Got sucked back into the #mrvlcats thang last night. Enjoy. EXCLUSIVE sneak preview of “Incredible Hulks” #613! 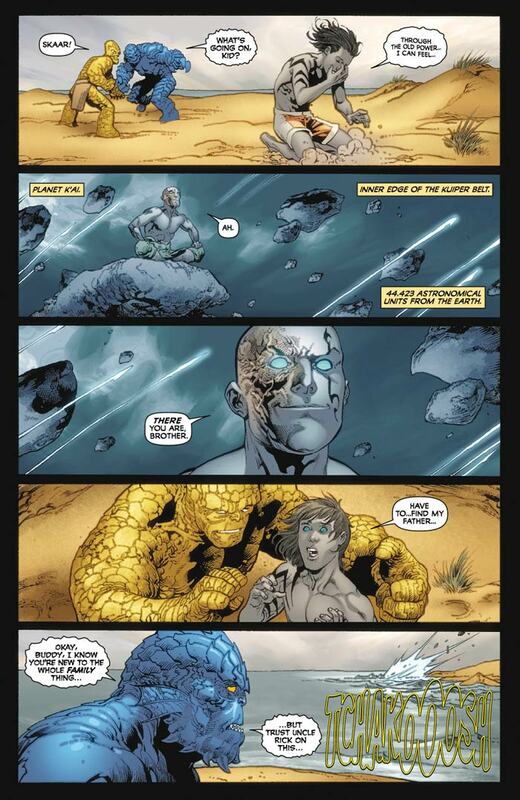 Thanks to the fine folks at Marvel, we have a very special sneak preview of three pages of the “Earth” story from “Incredible Hulks” #613, which hits comic book stores tomorrow! 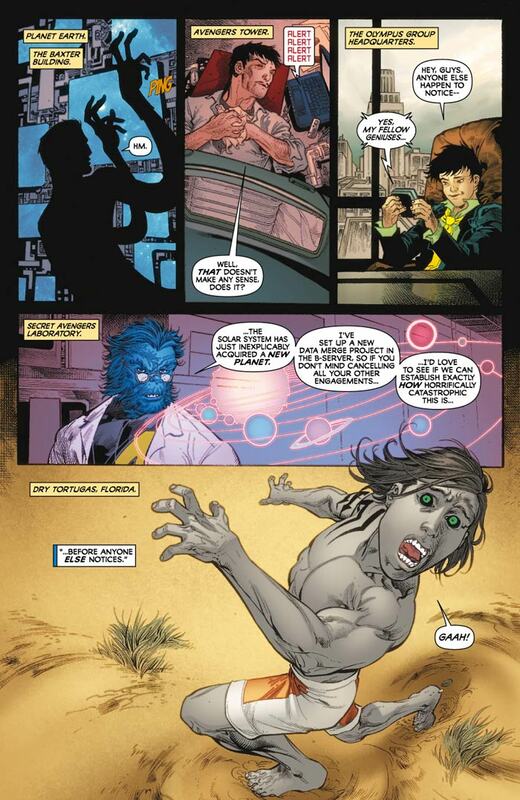 The story was written by Greg Pak and pencilled by Tom Raney. Click on the images below to read the pages! And ask your local retailer to hold a copy of the book for you tomorrow! 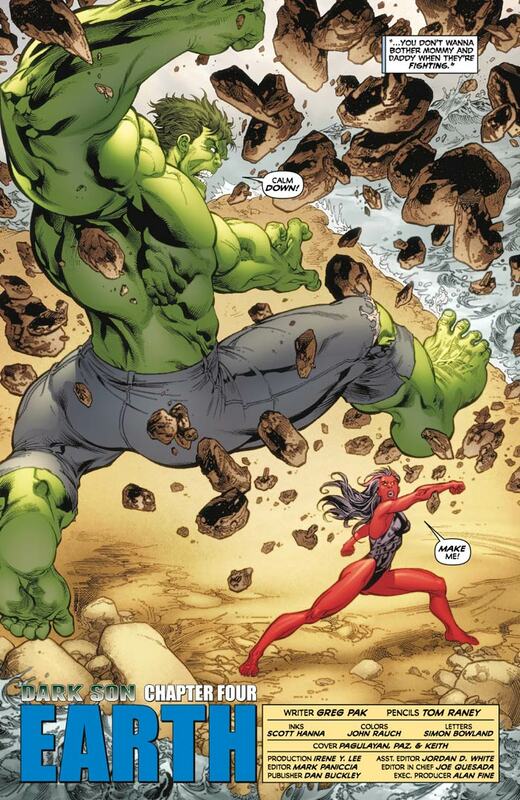 Comments Off on EXCLUSIVE sneak preview of “Incredible Hulks” #613! “Incredible Hulks” #613, written by Greg Pak and Scott Reed with art by Brian Ching and Tom Raney, hits comic book stores on Wednesday, September 15. Support Pakistan flood relief by buying signed Greg Pak comics! According to the Daily Herald, the UN says the Pakistan flood is the largest humanitarian crisis ever. Now you can help support Pakistan flood relief — and get some signed comics! I’m auctioning off twenty grab bags of signed comics via eBay’s Giving Works program for just $29.99 a pop. All proceeds go to Doctors Without Borders for Pakistan flood relief. You get five comics in each grab bag. Please feel free to buy one today! Comments Off on Support Pakistan flood relief by buying signed Greg Pak comics! Atlanta sure loves this little film, huh? “Mister Green” plays at 11:30 am on Friday, September 3, at the Dragon*Con Independent Film Festival in the “Artistic Wonders” shorts block. What is the Vision Machine? Comments Off on What is the Vision Machine?